The magnificent theme of the cross of Christ is treated in a readable and practical manner. In a wide-ranging exploration, Derek Tidball brings out its implications for Christian living, community and spirituality. Opening up key passages throughout the Bible, Tidball considers the anticipation of the Cross in the Old Testament, the experience of it in the Gospel accounts, its explanation and application in the New Testament letters and the Book of Revelation. 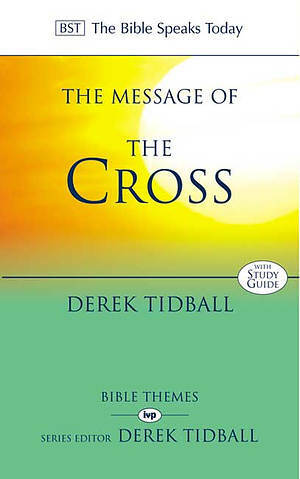 The Message of the Cross by Derek Tidball was published by Intervarsity Press in February 2001 and is our 11934th best seller. 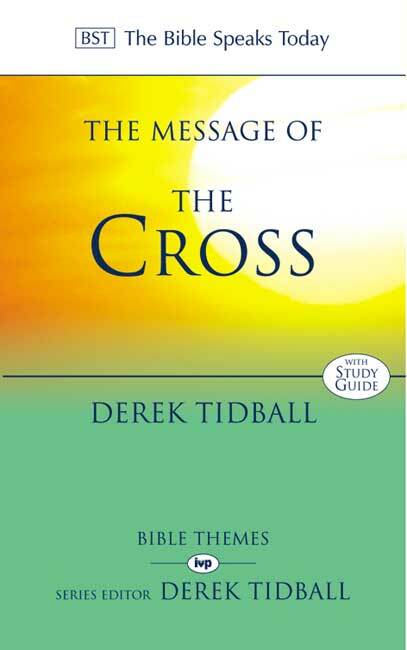 The ISBN for The Message of the Cross is 9780851115436. Be the first to review The Message of the Cross! Got a question? No problem! Just click here to ask us about The Message of the Cross.